Vibrantinformate offers localization and translation of tenders also. This ensures that you are able to bid on international projects. We translate the tenders so that you do not have any confusion in understanding the terms and you can apply for the same without any worries. Our staff is well-trained and experienced to deal with such cases competitively and they ensure that you do not face any problems due to language barriers. Our staff takes time to understand the different protocols that are associated with tenders in terms of their format and rules. We ensure that you do not face any issues because of your inability to know a different language. 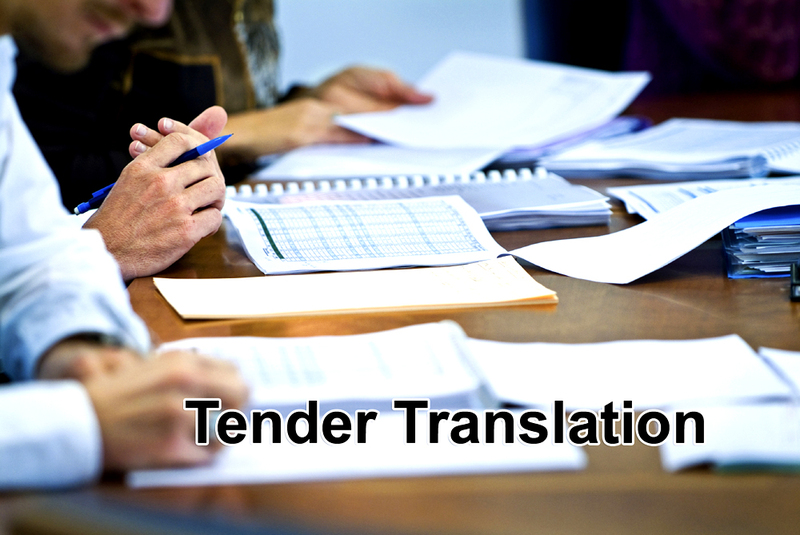 Tenders are one in one go option for any business holder. Whether its national or international project no business associate likes to lose a business tender on the basis of documentation. We at Vibrantinfomate offers the best tender translations which help you understand everything about the terms of the tender and your confusion gets away which makes you apply for the same tender without having any fear in mind. Clarity of content is offered by our translation experts so that there should be clear vision about terms for a business holder to invest and apply and we are also provide Clinical Trials Translation Services .